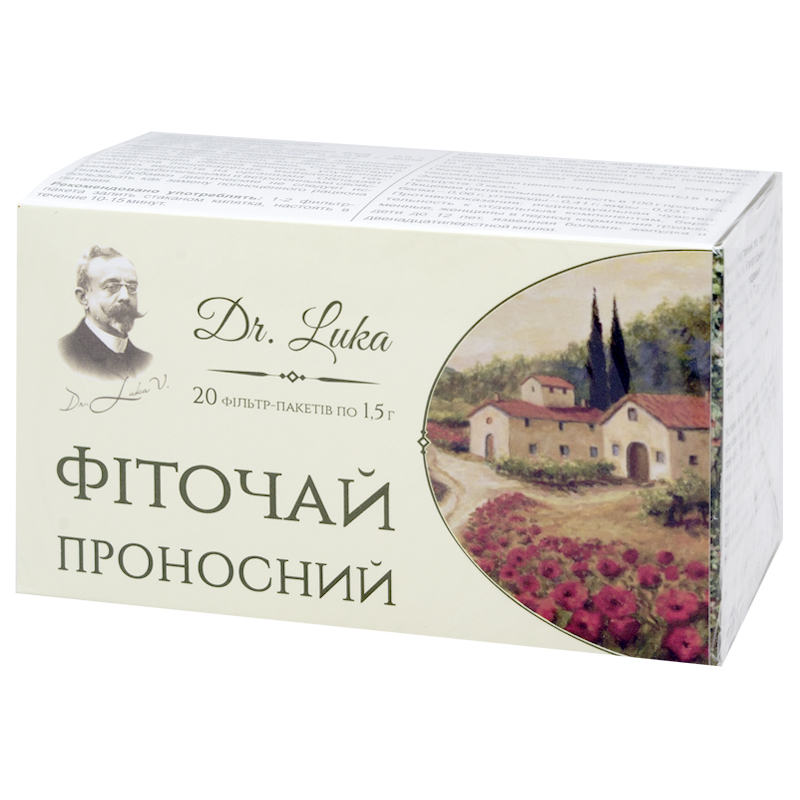 Efficiency of the tea is visible already in a couple of days: blood sugar (glucose) level is stabilized. Crucial is the fact, that blood sugar reducing ta helps normalizing carbohydrate metabolism in the body. 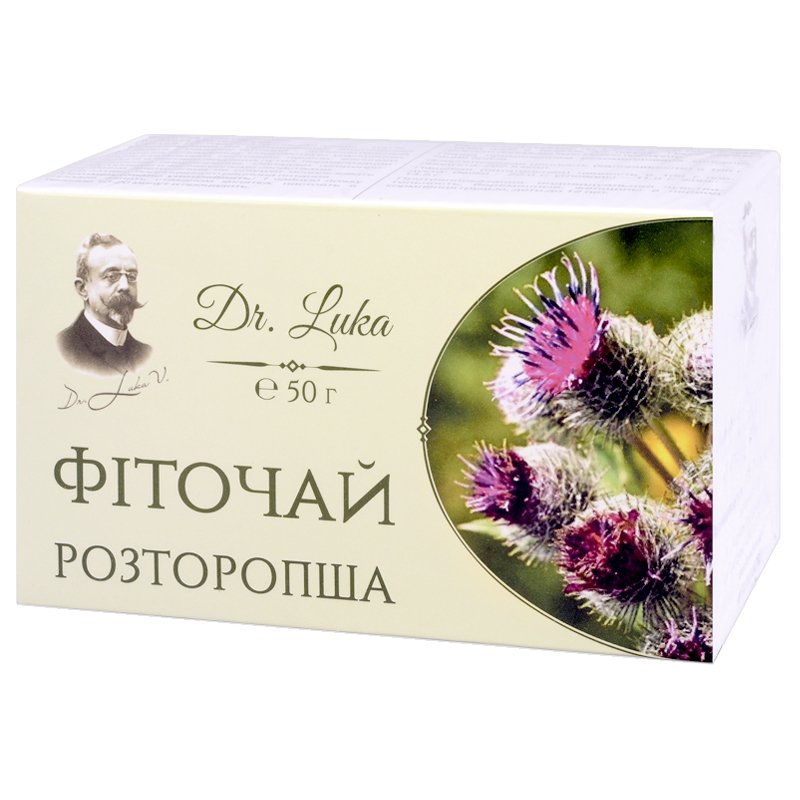 100% plant basis provides for expectorative, mucolytic, spasmolytic effects, reduce mucosal puffiness, relives dry and productive cough. Constant stress holds great danger. It devastates and exhausts a person completely. It can also be a reason for physiological and psychological diseases. It is valid argument why one should fight with stress. 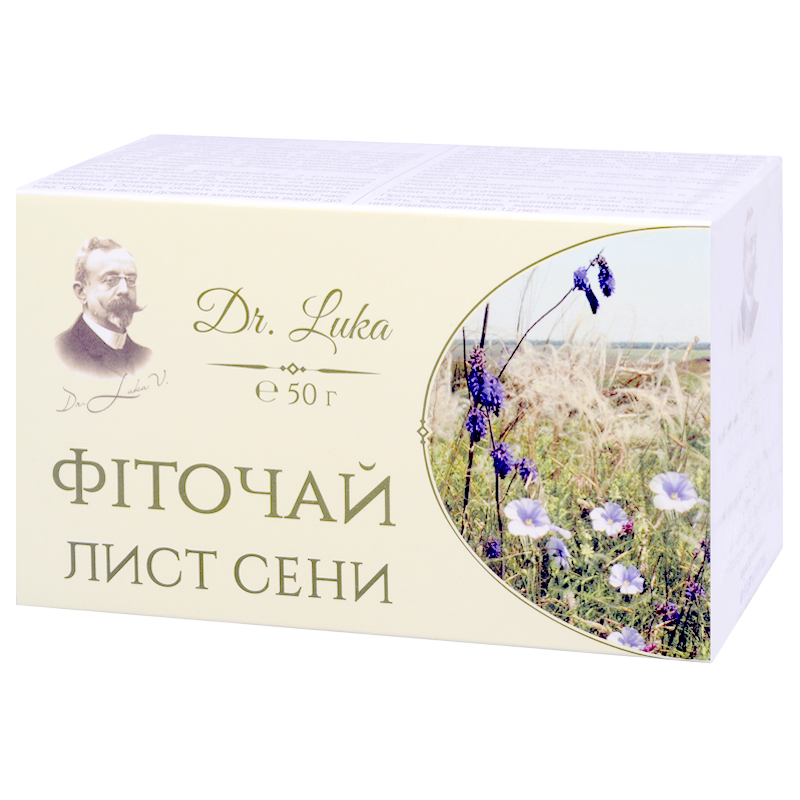 Chamomile tea relieves intestinal spasm, reduces bile secretion, edemas, stimulates tissue regeneration and healing in case of gastric ulcer. These berries will act as an anti-stress product and will help normalizing sleep. Regular intake shall help cleaning body from wastes, strengthening cardiovascular system and normalizing blood pressure. And, of course, You will lose weight and will be able to control Your appetite when keeping a diet. 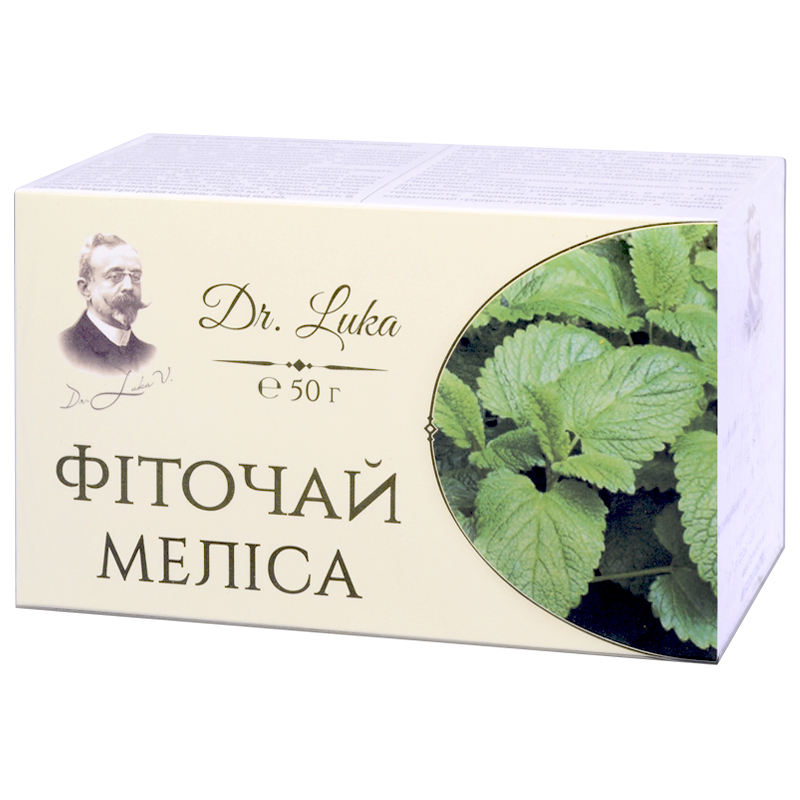 It promotes evacuation of toxins and wastes from the body, normalizes liver and gallbladder function. In low doses, it improves digestion. 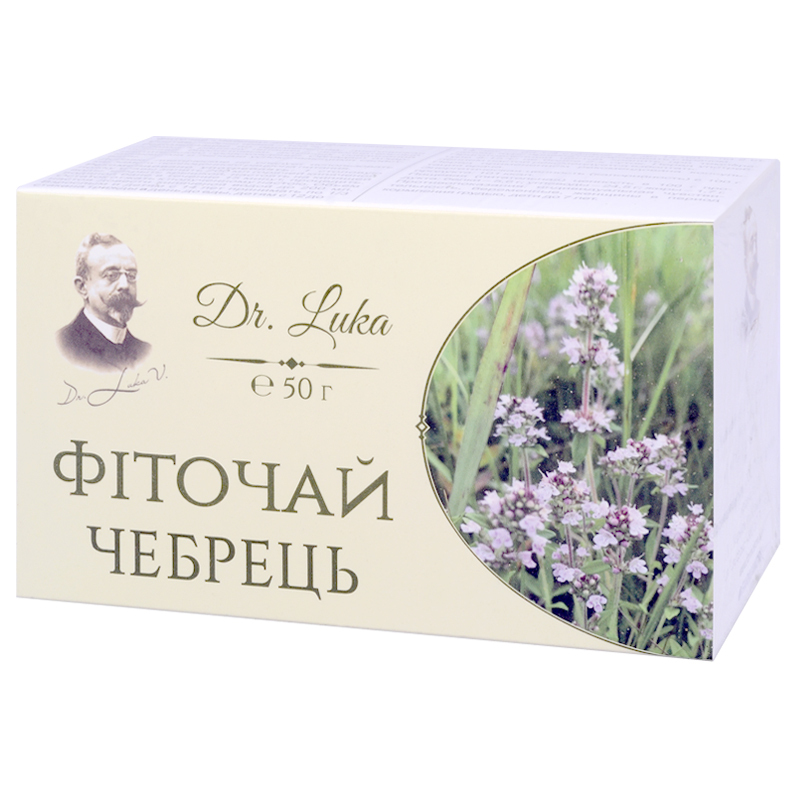 It has disinfecting and diuretic effects, normalizes mineral, fluid and electrolyte balance in case of inflammatory renal and biliary diseases, provides for antibacterial effect. 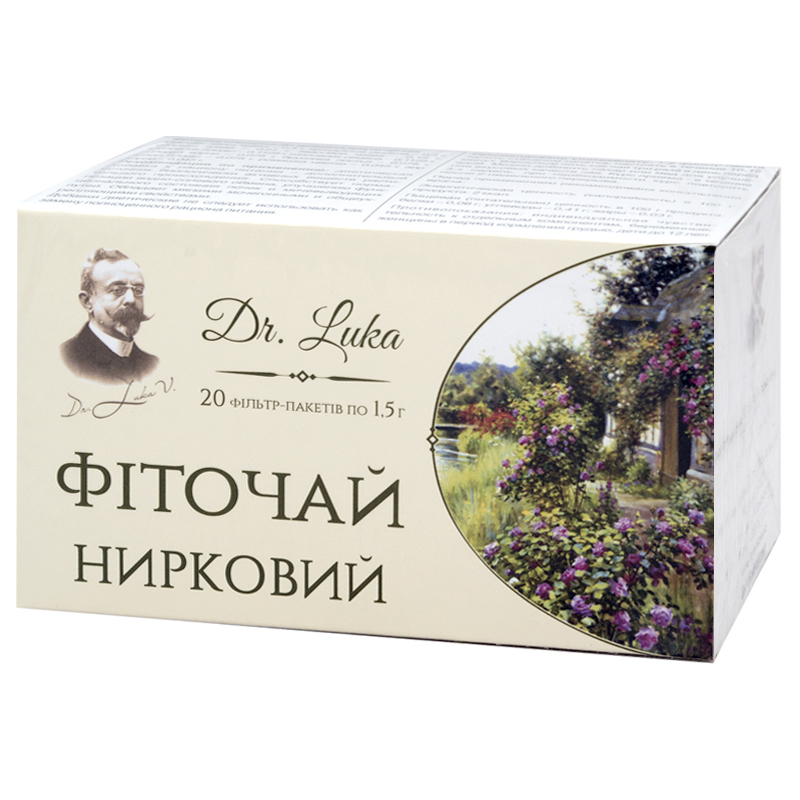 Herbal tea reduces the risk of diseases, caused by intestinal dysfunction, eliminates wastes effectively, raises vital tonus and boosts immunity, promotes weight reduction. 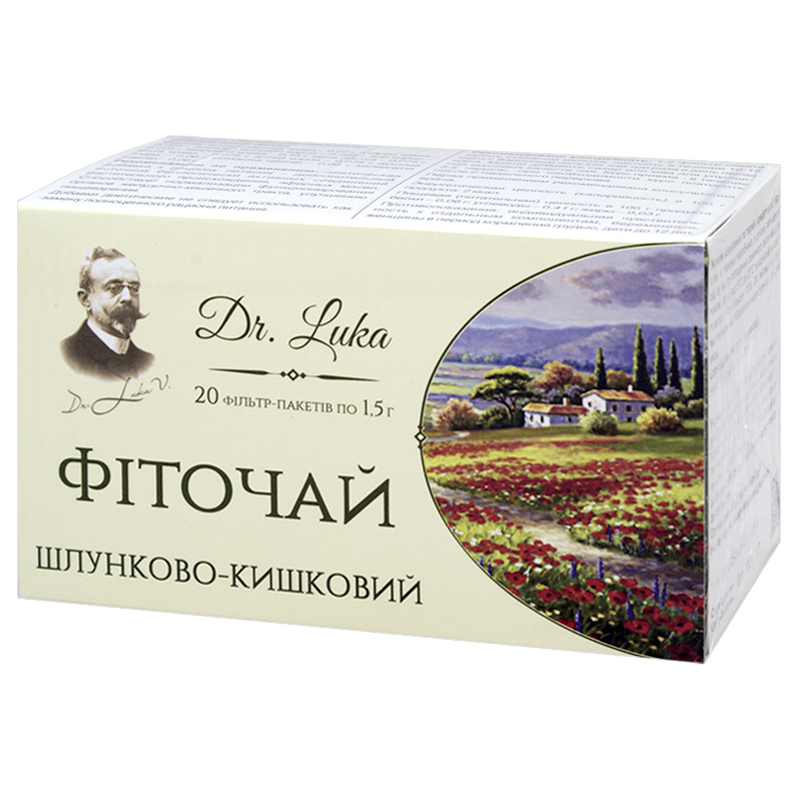 The tea provides conditioning effect, improves digestion and metabolic processes, promotes improvement of the functional state of digestive organs. 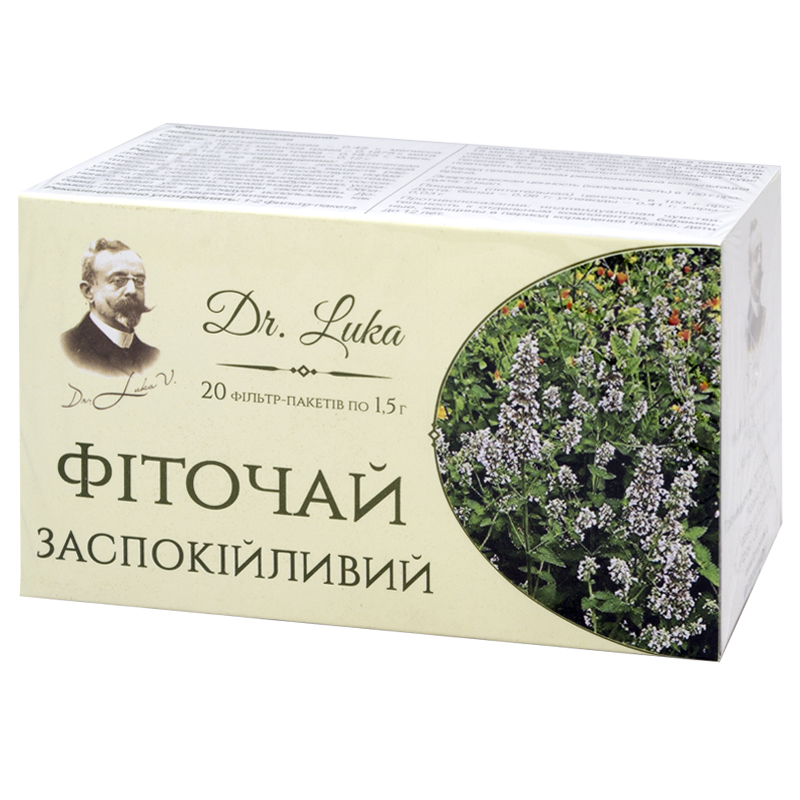 Biologically active substances, contained in the tea, have expectorative, anti-inflammatory, coating effect, relieve cough, intensify functional activity of the epithelium in the respiratory ways, promote sputum thinning and discharge. Herbal tea is great for those, who control their weight. 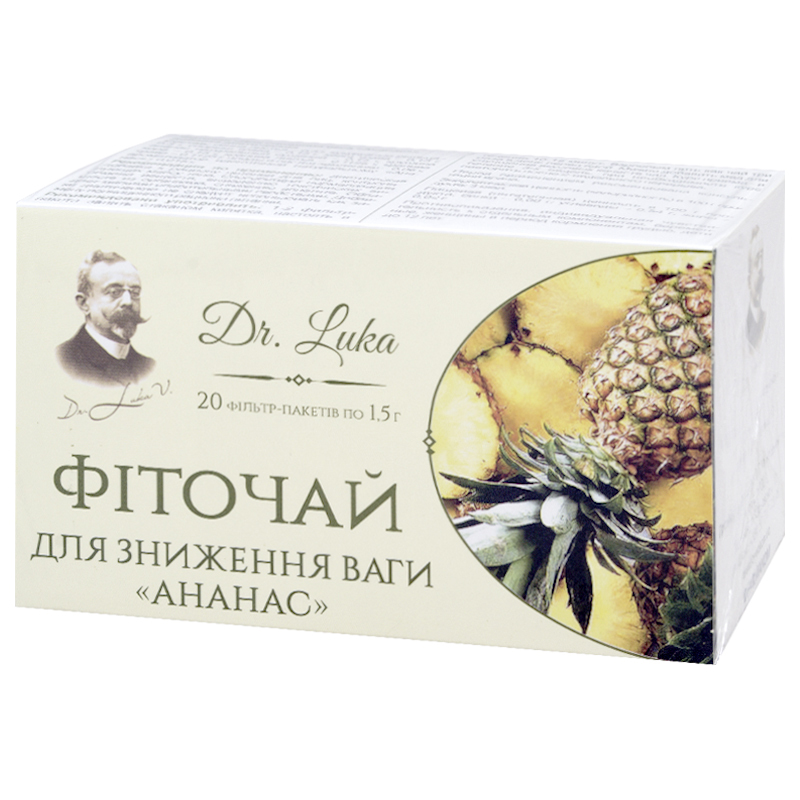 The tea contains natural pineapple, which has expressed fat burning property. Bromelain, contained in pineapple, normalizes decomposition and digestion of proteins, what in its turn leads to improvement of digestion, acceleration of metabolic processes. 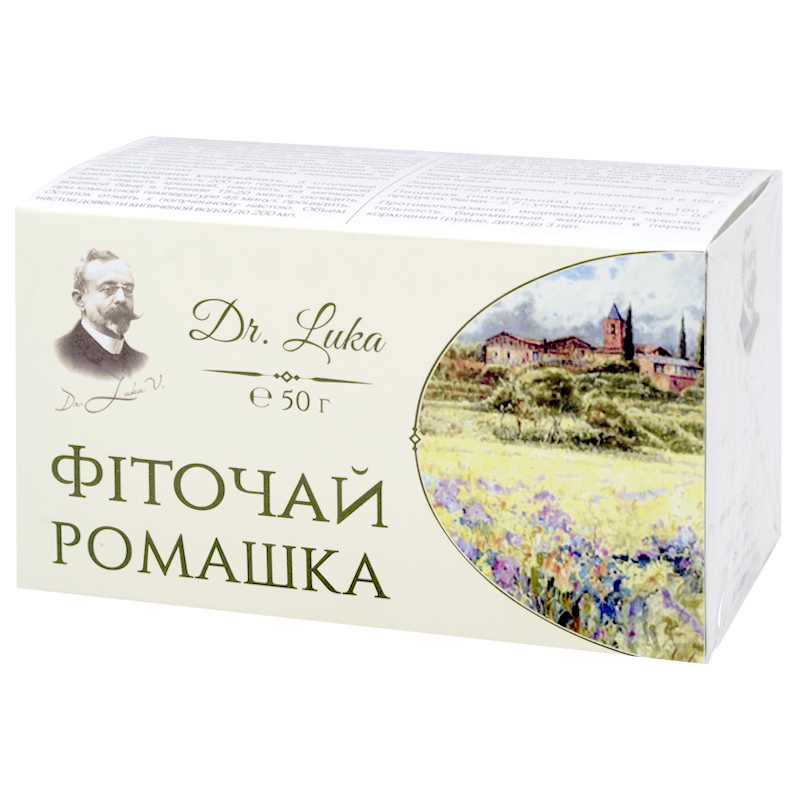 Herbal tea normalizes metabolism, improves digestive processes, eliminates toxins from the body. Tea with Melissa is recommended for neuroses, depression, insomnia and irritability. Such a drink raises body tonus, strengthens the heart, improves digestion. 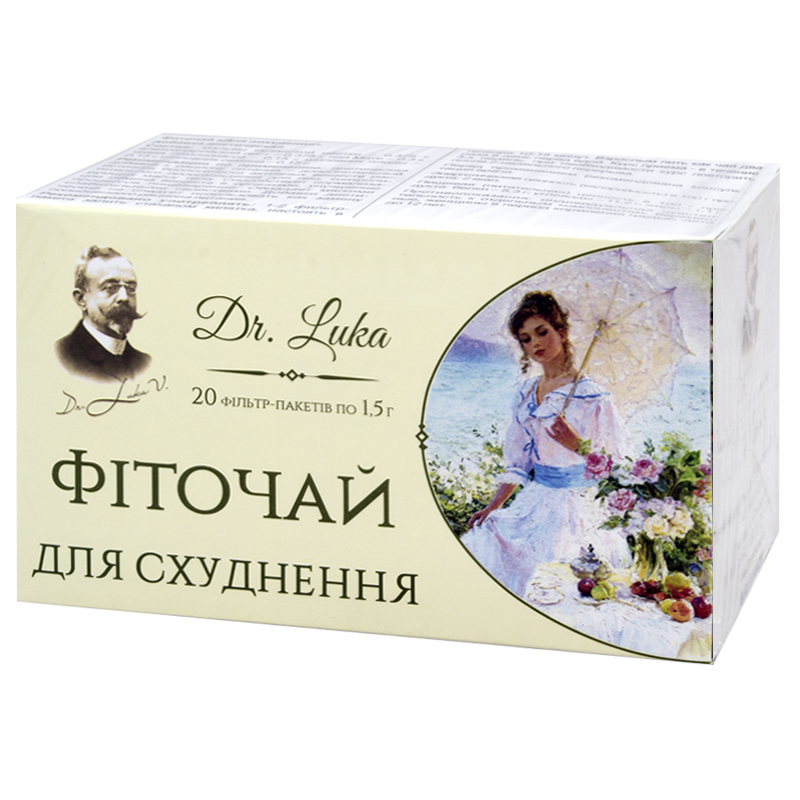 Tea with Melissa is also of use in case of light cold, relieves muscular spasms, has relaxing effect. Рекомендуют расторопшу при заболеваниях желчевыводящих путей; заболеваниях печени) и поджелудочной железы; токсических поражениях печени; атеросклерозе; геморрое; дисбактериозе. 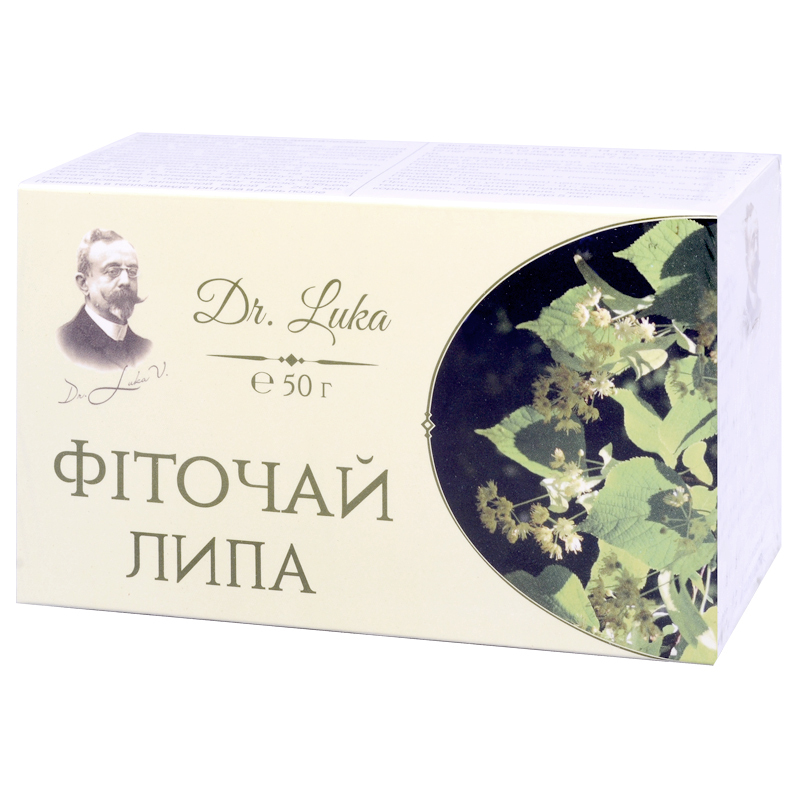 This herbal tea stimulates bile formation and bile secretion, has positive effect during therapy of hepatitises, cirrhosis and other hepatic diseases, helps relieving intoxication. 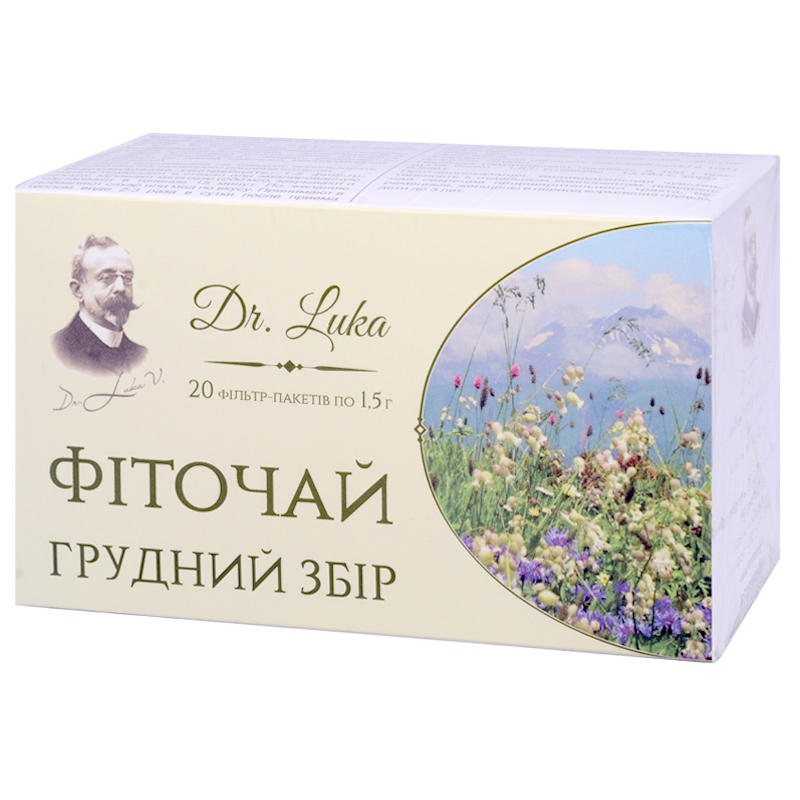 The tea reduces inflammation of the mucosa, stimulates active digestion, reduces gas formation and flatus. 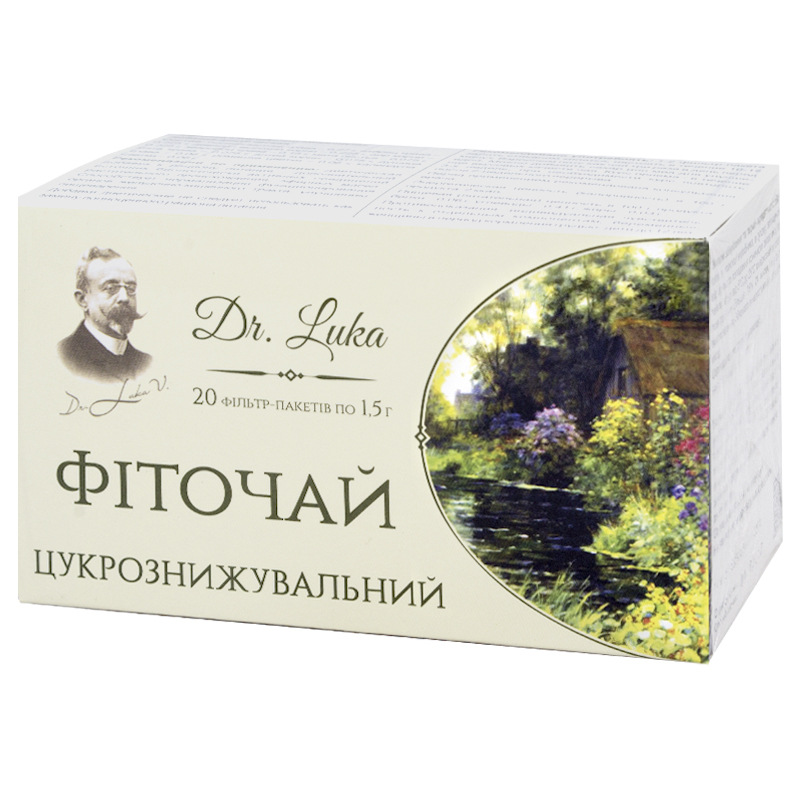 The tea eases symptoms in case of cold, boosts immunity, improves digestion, cleans bowels from wastes and toxins, has positive effect on the nervous system, relieves general fatigue, mental and physical strain.